Posted in: Radio Control, Traxxas. Tagged: RC, Upgrades. 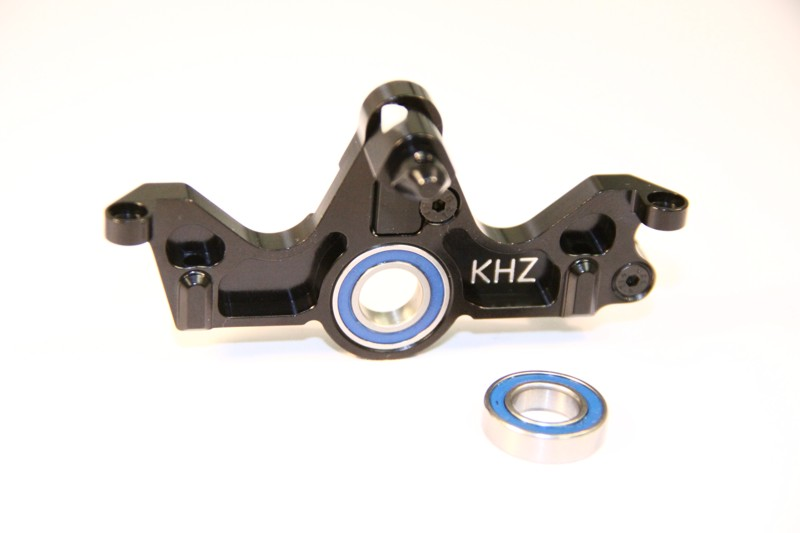 In case you missed it, as of Dec 2012, The King Headz motor mount for the Traxxas Slash 4×4 now ships with telemetry mount. This product already solidifies what many see as the weak spot in the Slash 4×4, and now it will accommodate the TQI telemetry.